gentle comedies to wonderful oddities from 7th – 11th April. featured, with a variety of themes, genres and topics to appeal to all audiences. drama focused around the Okinawan custom of senkotsu (bone washing ceremony). thriller Killing. This year’s anime selection includes Irish premieres of two new films. The charming Penguin Highway marks the first full-length feature from Studio Colorido, and is a delight for all ages. Elsewhere, there will be few dry eyes in the cinema during the moving romantic drama I Want to Eat Your Pancreas. 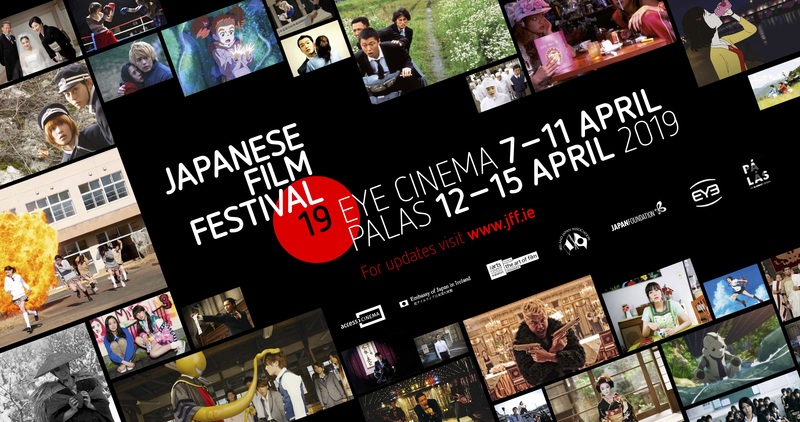 We do recommend booking in advance, check out the Eye Cinema’s website here or call 091780078.